After showing some promising signs during the preseason, Markelle Fultz’s much-talked about jumper is once again looking suspect as hell. This has resulted in teams continuing to play off Fultz, a further hit to his confidence and rabid Sixers fans continuing to search for answers. According to Drew Hanlen, a trainer who has worked extensively with Fultz, the former number one draft pick still isn’t healthy. While he didn’t make the connection between Fultz’s supposed lack of health and his ongoing struggles, NBA Twitter has certainly made that connection for him. 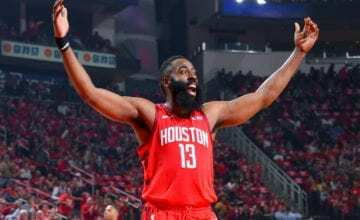 Hanlen’s since-deleted tweet came amid an online beef with Clint Park, who operates CPSA Training and has Kyle Kuzma on his books. Moments later The Philly Voice’s Kyle Neubeck reported that Park’s claim appeared to be untrue. 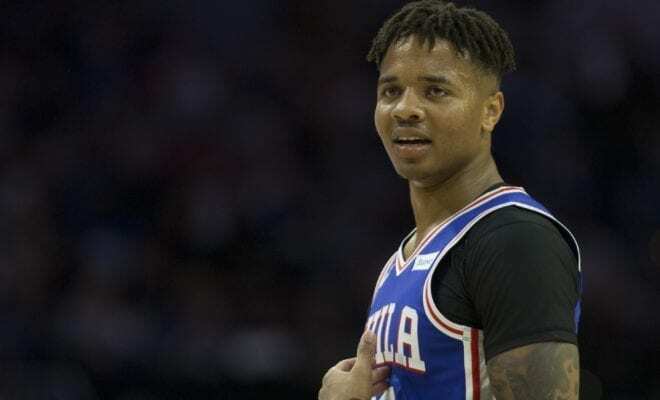 “PhillyVoice conducted discussions with numerous people in the know on Monday afternoon, and the consensus is that Fultz is not dealing with any issue beyond what a normal NBA player faces during an 82-game season,” Nuebeck wrote. If there is a basketball god, this endless string of rumours and drama will eventually be replaced with a series of delightful Fultz jumpers.